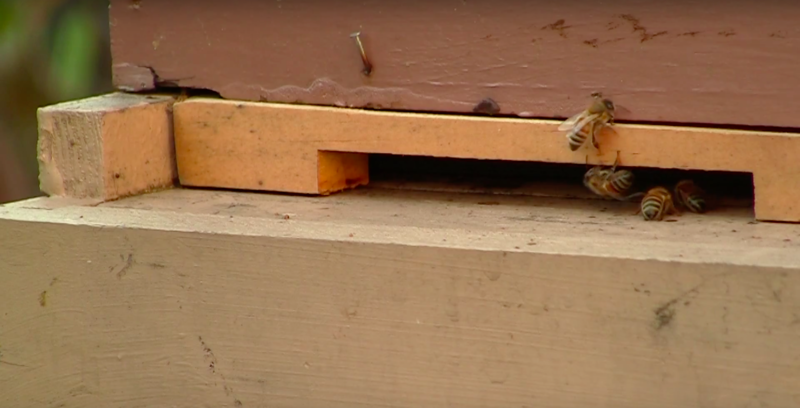 Beekeeping in New York City has its special challenges. Margot Dorn, a beekeeper in Brooklyn, thinks about where to place her hives so the bees can find the flowers they need to eat and make honey. Occasionally, she has to smooth things over with the neighbors. Living in the city changes some parts of bee life, but the honey is just as sweet.